HOW DOES THE APPLICATION MIQ WORK? To get your metabolic IQ, just solve a simple test that will assess our overall abilities and assign us to one of the THREE MAIN METABOLISM GROUPS, each characterized by a different tolerance for different foods. After solving the test you will receive the result of specifying your metabolic type and a brief description. 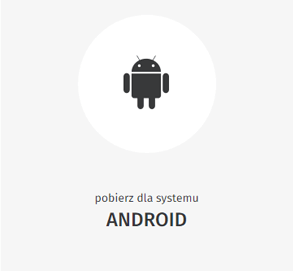 In the application, you will find a detailed description of the type, that will make your life easier day by day. In addition, you get the exact list of products that you should eat and those you should set aside to feel great. The application also includes principles of nutrition tailored to your type of metabolism. If you decide that you gave answers under the influence of others or in accordance with the principles of nutrition, which until now you thought was healthy, and now you are in doubt – you can always repeat the test and get the correct result for your metabolic intelligence (MIQ). An additional option is DIET TIMER that reminds you of mealtimes. You decide about the specified hours, frequency of communications and days on which you want to receive notifications. 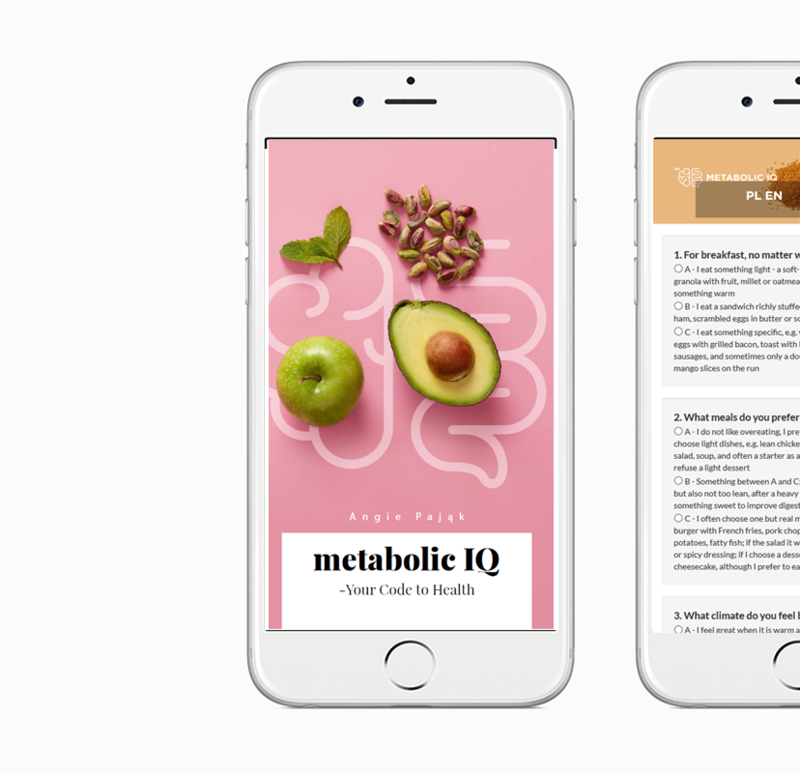 To motivate you to effectively use your MIQ, in every additional information, you will get the new guideline tailored to your type of metabolism. If you get tired of receiving TIPS simply use the option to OFF. What gives you the knowledge and awareness of your Metabolic IQ? Adaptation of the diet to the specific needs of your body. Reaching your ideal weight and maintain it effortlessly. Inflow of energy and well-being. Strengthening the immune system of the body. Elimination of indigestion, tiredness and allergies. Control of depressive states, anxiety and mood changes.